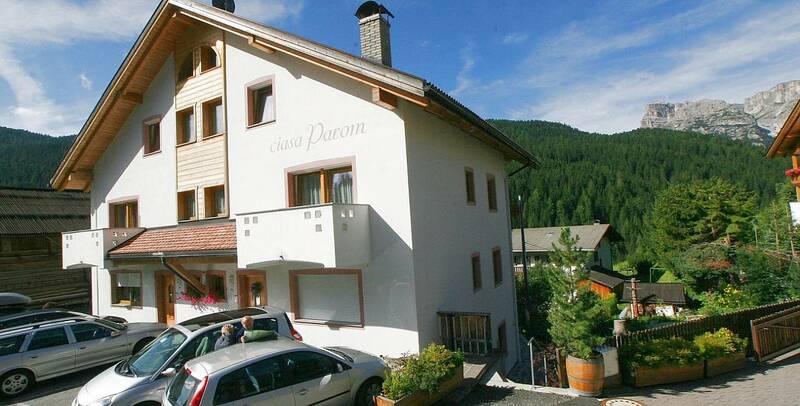 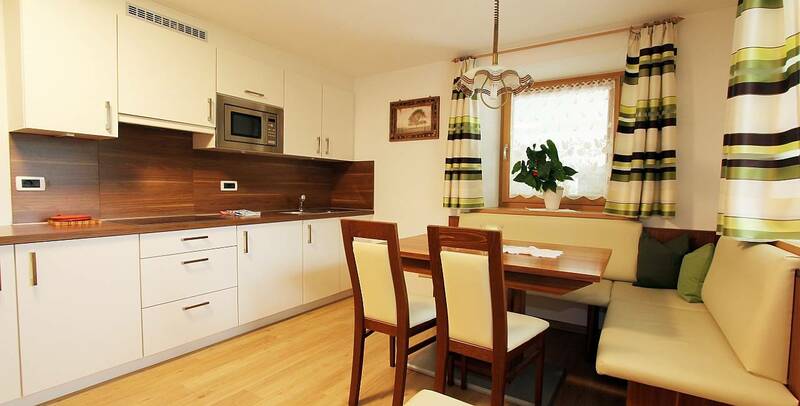 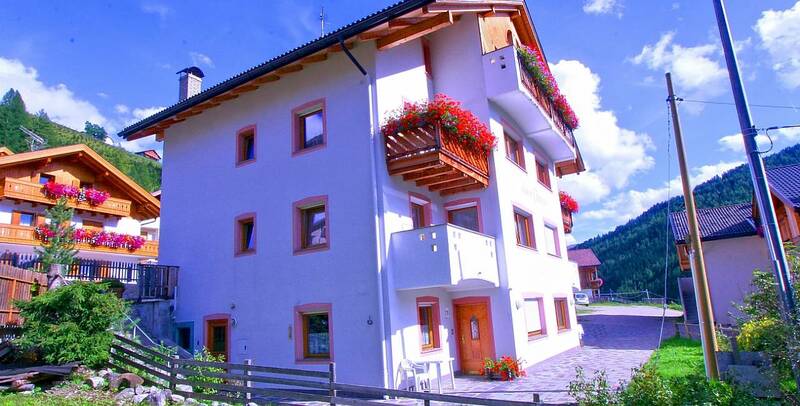 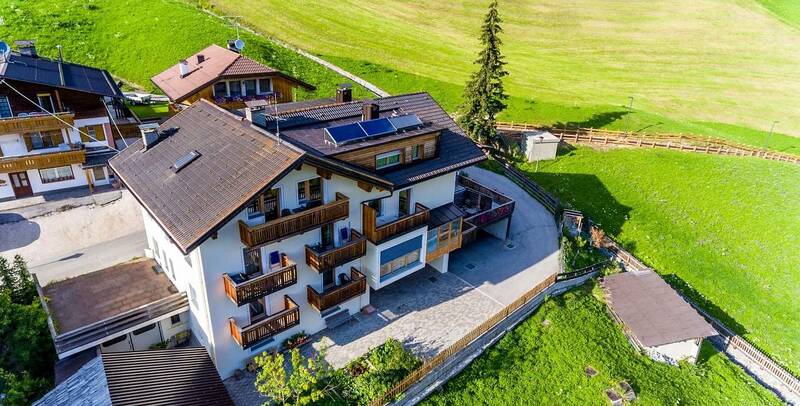 A hearty welcome to Ciasa Parom and Villa Hilde, the ideal choice for an apartment holiday in Alta Badia. 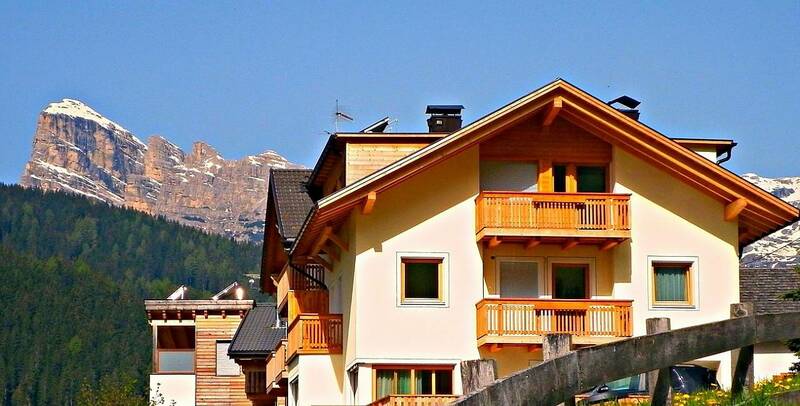 Experience the magic of skiing on the slopes of the Sella Ronda and the best trekking and hiking itineraries of the Dolomites. 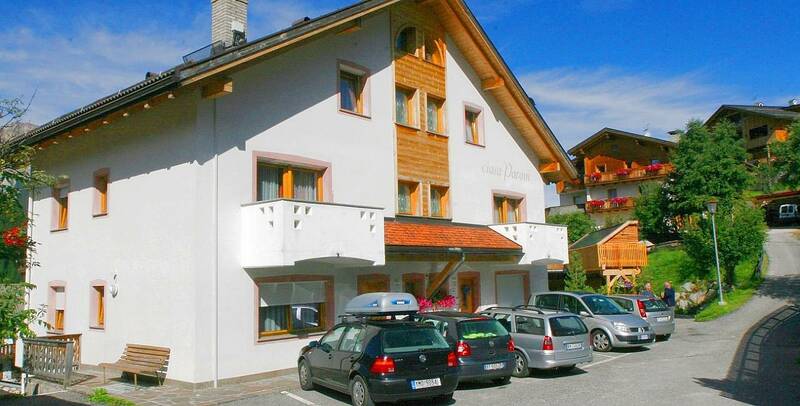 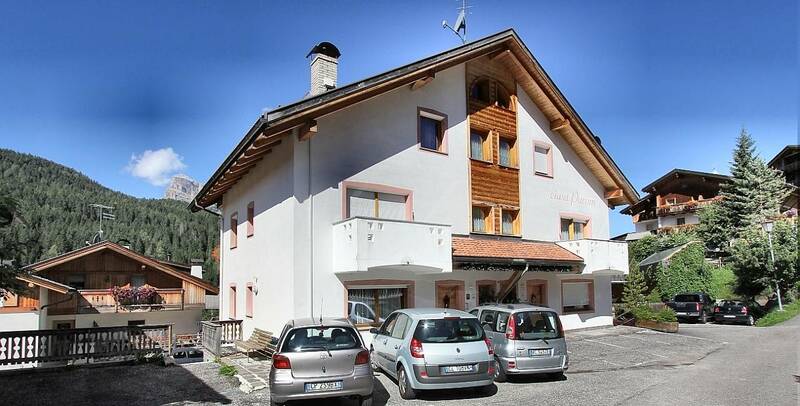 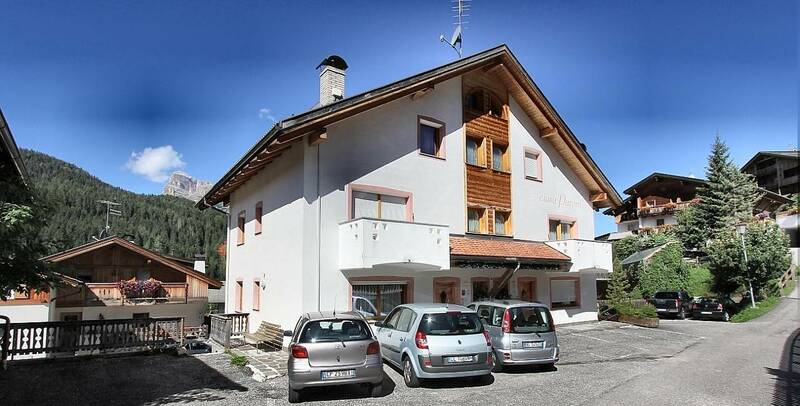 All this and a lot more awaits you in San Cassiano, in the apartments Ciasa Parom and Villa Hilde.